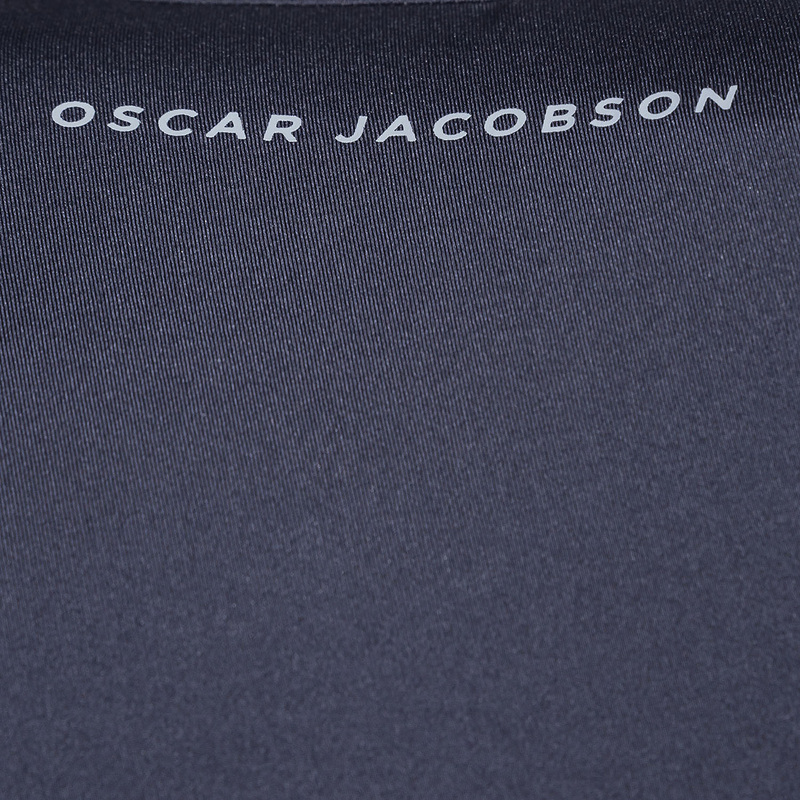 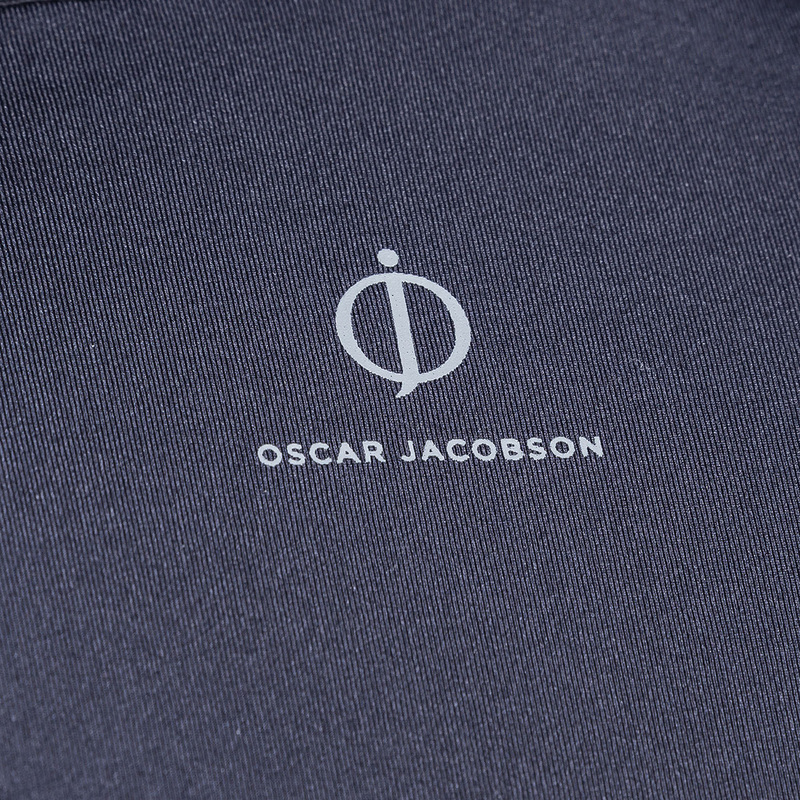 Play golf with more confidence and premium style, with this Oscar Jacobson polo shirt. 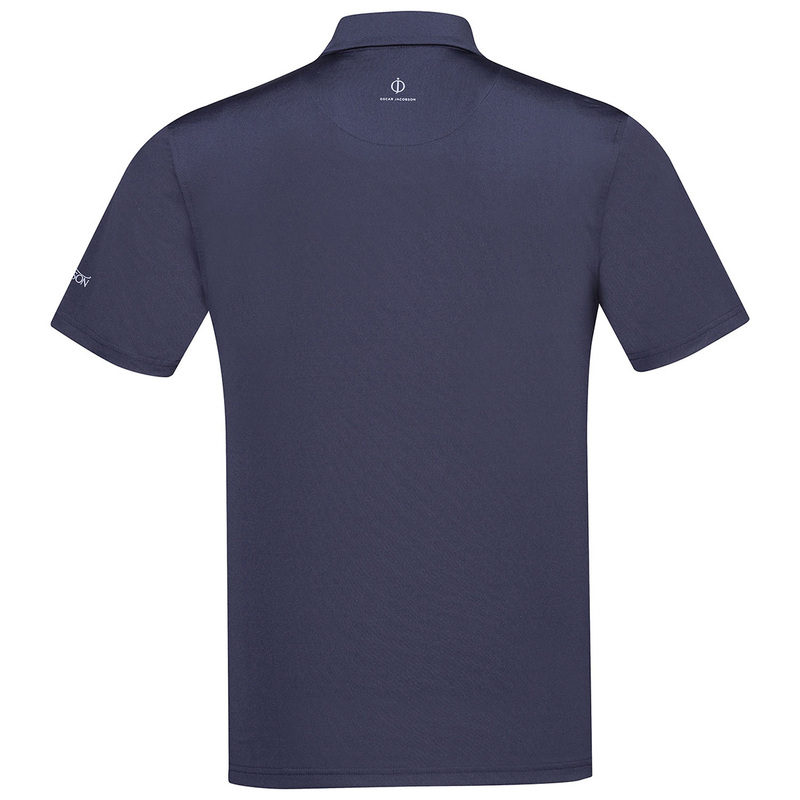 Made with bamboo charcoal fibres and a high stretch content to keep you at your highest level of performance. 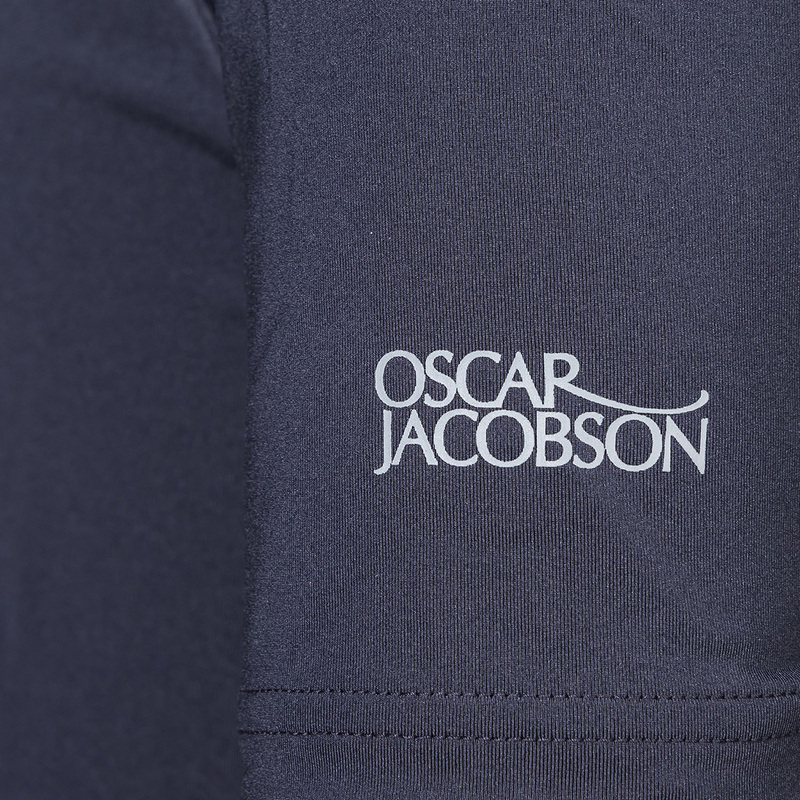 Bamboo charcoal fibres offer an anti-bacterial moisture-wicking performance for less distraction, with stretch fabric to ensure full manoeuvrability during the golf swing. 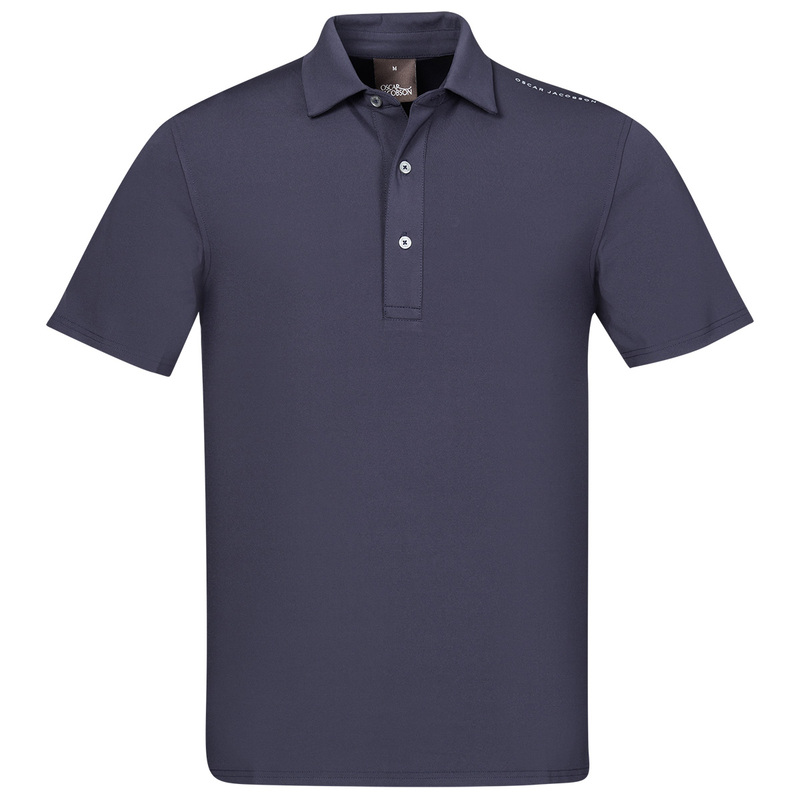 Classic styling and anti-wrinkle material give you the confidence to perform heading out to your first tee.